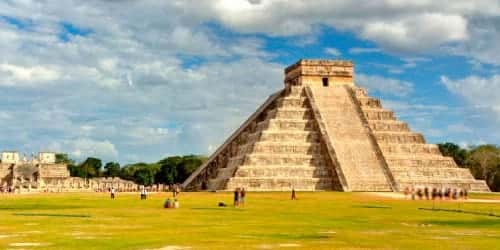 Visit Chichen Itza & discover the largest Mayan City. 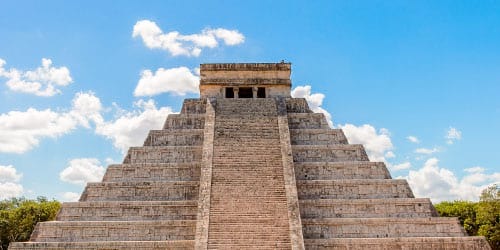 Chichen Itza Ruins is full of temples, column structures, courtyards and fields that will make you travel through time. 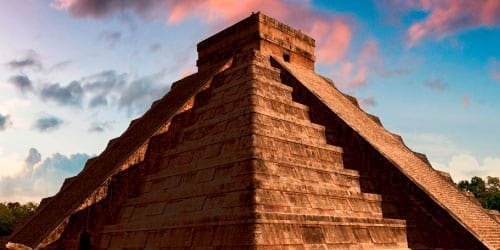 Recently named one of the new 7th wonders of the world it’s a top attraction near Cancun. Each our Chichen Itza tours offers a variety of mixing a visit to the ruins + different attractions close by.